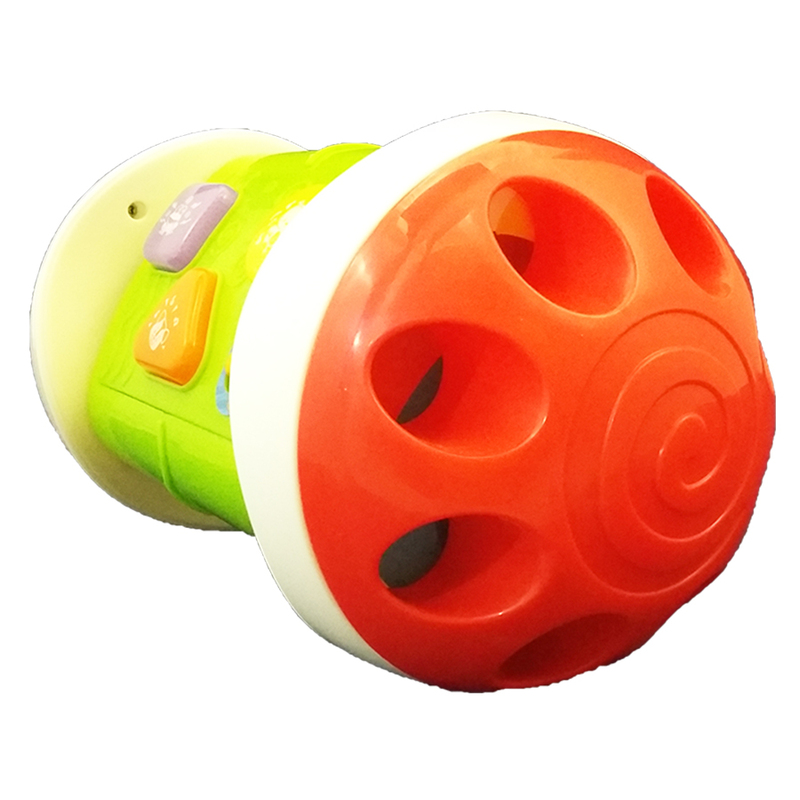 3-in-1-activity-roller Winfun - 3 in 1 Activity Roller 2 modes of play Sound effects and Melody Mode Two detachable ends with colorful beads and turning gears with clicking sounds 3 light-up buttons with fun animal sounds, zany sounds and melodies. Product #: 201510 4.4 stars, based on 89 reviews Regular price: Rs 2299 Rs2299 (Sale ends 5 May! ) Available from: Laptab Condition: New In stock! Order now! 3 light-up buttons with fun animal sounds, zany sounds and melodies.